The Lewis Group/CORFAC International was established in the Raleigh Triangle to provide office and industrial property owners, occupiers and investors with institutional-quality services in an entrepreneurial environment that favors agility, principal involvement and local decision making. We think like property owners when providing brokerage, investment and development advisory services. Our business is driven by relationship building and reputation management that is backed by deep personal and principled convictions to align our interests with our clients. We focus on quality versus quantity, and work to create value in all circumstances and leverage our connections. Above all, we operate from a foundation of mutual respect and to honor our families. 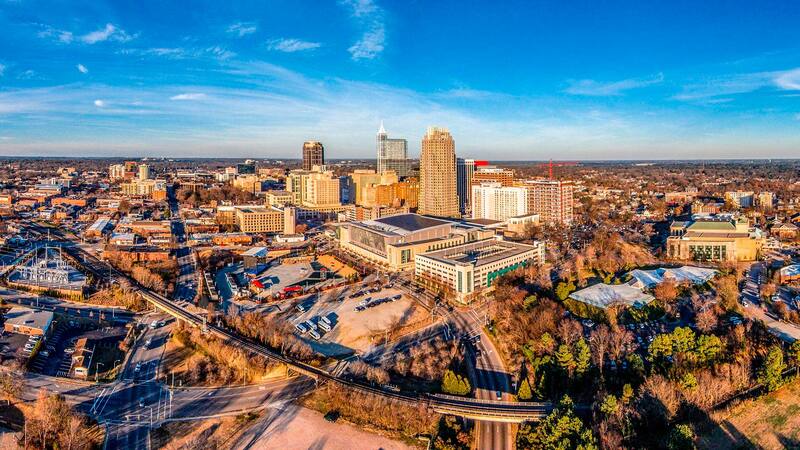 Home to one of the world’s largest, oldest and most successful research parks based on the principles of public and private co-investing (Research Triangle Park was established in 1959 and recently revealed a new master plan that for the first time, will introduce residential/places to live within the park).